Please let us know which scent(s) you'd like here! DISCOVERY FRAGRANCE SETS: THE EASIEST WAY TO FIND YOUR PERFECT SCENT. Perfume discovery sets are an excellent way to try new fragrances and great gifts for the holidays, even the hardest to buy for nerds + geek. 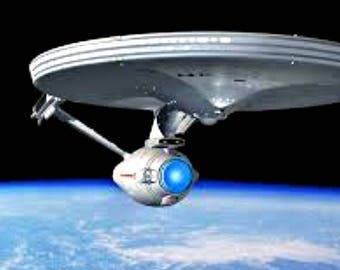 Smell gorgeous with our favorite geeky colognes and perfumes inspired by everything from Star Trek to action movie stars. These geeky colognes and perfumes represent society's growing acceptance of comic books, sci-fi shows and book nerds. These wonderfully nerdy fragrances are perfect for those who are inclined to be a little bit quirky with their cosmetics. 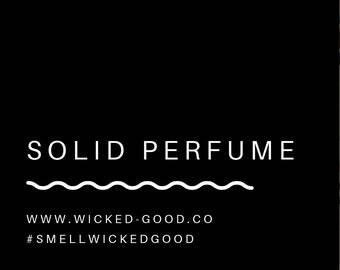 Wicked Good's fragrance 'Discovery' set contains your choice of fragrances. Each scent is packaged in 3mL (7/8 dram) travel-friendly, glass spray vials making them perfect for jet setters. Presented in a organza sachet and French-blown glass vials, each scent is concentrated between 12% and 20%, making them incredibly fragrant and long-lasting. PLEASE leave a note to seller in checkout for which SCENT(S) you'd like to sample. 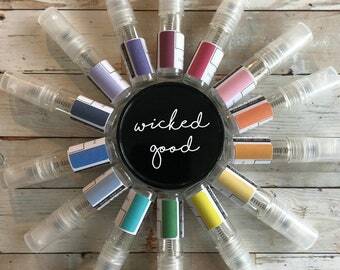 Wicked Good perfume samples are infused with our own blend of parfum including pure essential oils, nature identical oils, and botanically derived aromas. 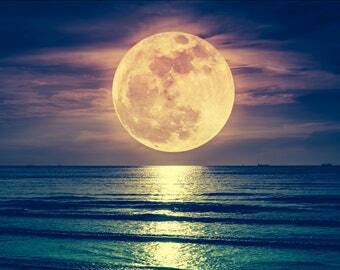 Everyone has a slightly different body chemistry; and fragrances act with that chemistry to create different results. 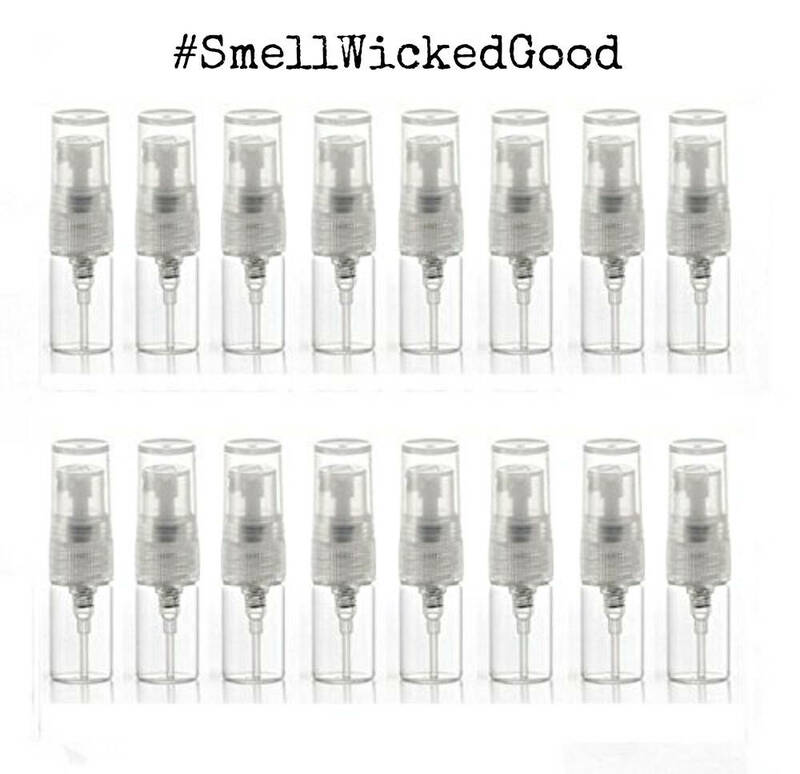 If you are new to Wicked Good, I encourage you to order a sample. Perfume samples are available for each scent in the ever changing Wicked Good fragrance library: on each listing or as a discovery set https://etsy.me/2KM5ry4. 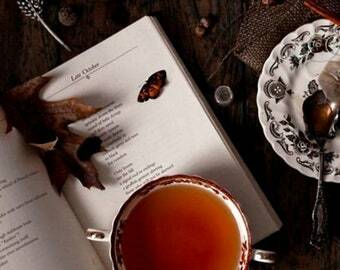 Since each fragrance is made to order, they can not be returned or exchanged. Kraft box with paper shred + confetti, complete with ribbon + Wicked Good sticker. IMPORTANT: Please add "GIFT" in "Notes to Seller" in checkout. Sale | Happy Mother's Day! Use code MOM03 for 10% OFF Today! Cheri was very responsive and my product shipped immediately! I love the fragrance, the spray bottle, and that it is made with plant based ingredients. It smells good, but not close enough to the actual Moroccan Oil scent, but the customer service is very good and quick to reply. Smell good, arrived fast! Will keep buying from here.